Sometimes traveling isn’t pleasant. Gas prices, traffic jams and other factors can cause major anxiety on the way to your destination. The trip to the destination is considered the means to an end. Getting there could be considered the hard part. What if the trip to the destination was part of the fun? The Capitol Corridor is an excellent and convenient way to travel to Sacramento from the Bay Area. There are several reasons you should consider using Amtrak and the Capitol Corridor when planning your next trip to Sacramento. Convenience. The Capitol Corridor provides direct train service to 16 stations along a 170-mile rail corridor between the Sierra Foothills, Sacramento, the Bay Area and Silicon Valley/San Jose. Dedicated bus routes extend the service to various communities in Northern California. If you live in Northern California and want to visit great Sacramento attractions, chances are you live conveniently close to one of these stations. Location. The Sacramento Amtrak station is located in downtown Sacramento, walking distance from several Sacramento museums, hotels, attractions, shopping and restaurants. 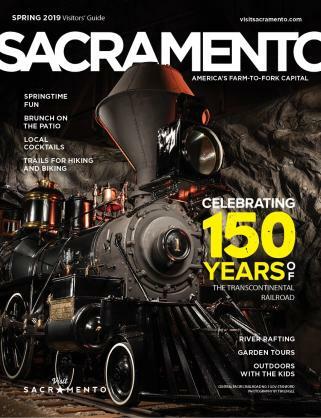 Old Sacramento and the famous California State Railroad Museum are two blocks away from the station. The train will drop you off in the heart of Sacramento – get off the train and start enjoying your vacation immediately. Options. There are several different ticket options tailored to your needs. Discounts and promotions are often available for seniors, children, disabled persons and members of select organizations. Amtrak also routinely offers specials to all of their riders, depending on the season. Group travelers and frequent business travelers can also be eligible for special rates and discounts. Plus, some Sacramento hotels offer special packages for travelers of the Capitol Corridor. Stay Connected. Did you know that Amtrak now offers free WiFi to passengers? You don’t have to miss a thing when you travel. 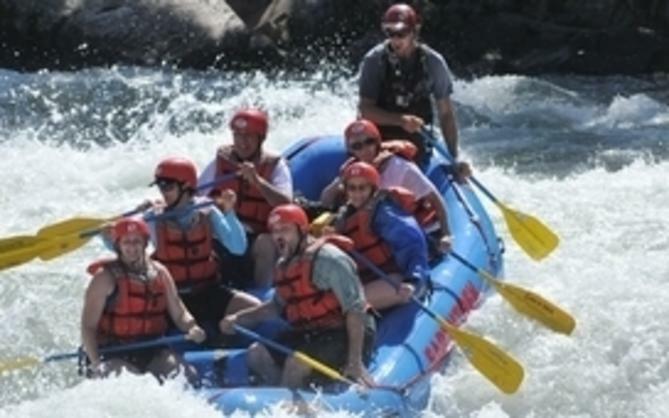 You can plug your electronic devices into one of several surge-protected outlets located throughout the cabins, connect to the free WiFi and conduct your business without any interruptions or expensive fees. Bring Your Own Connection. Based on availability, you can bring your bicycle with you when traveling the Capitol Corridor. The Sacramento area has world-class biking trails, including the American River Parkway, available for all cycling enthusiasts. Sacramento is also a bike-friendly city with an abundance of bicycle racks for storage and bicycle lanes for travel. Bring your bicycle, and enjoy all the fun things to do in Sacramento at your own pace. 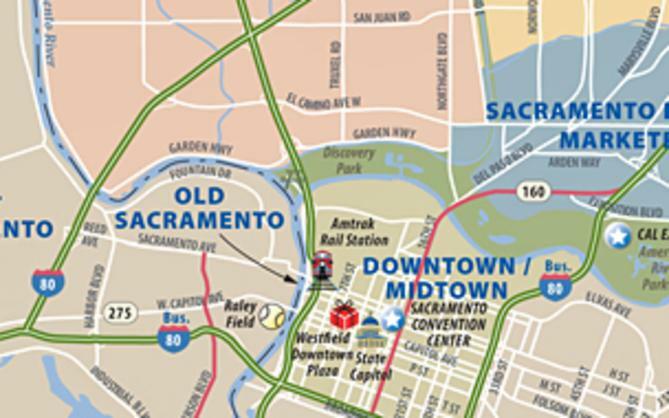 Getting to Sacramento has never been easier and more convenient. The Capitol Corridor is an excellent way to experience Sacramento. 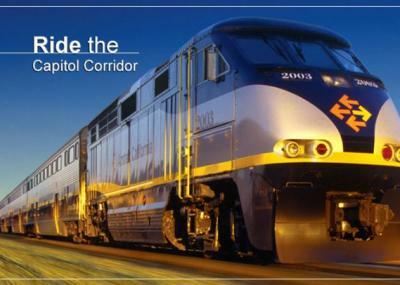 Click here for more information about the Capitol Corridor. Please visit our website to learn more about Sacramento attractions, accommodations and more to help you plan your visit to the Capital City.